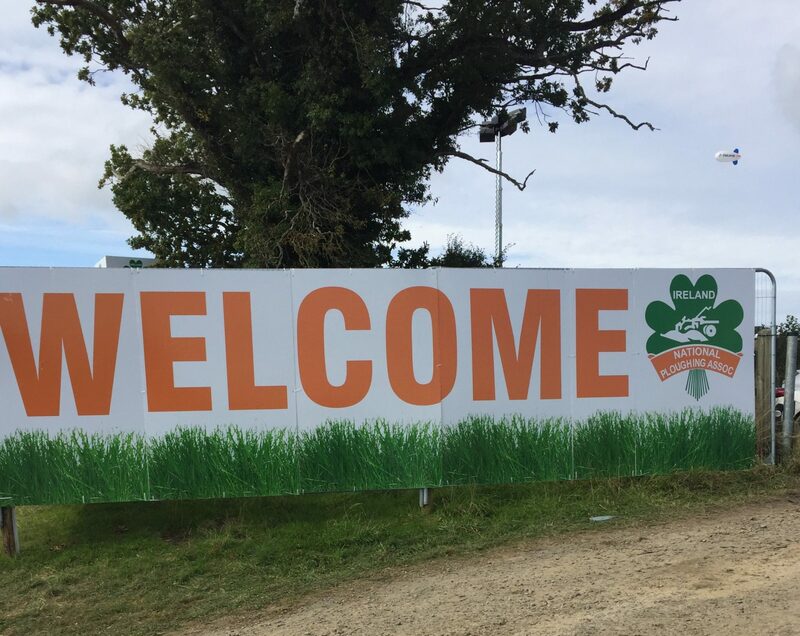 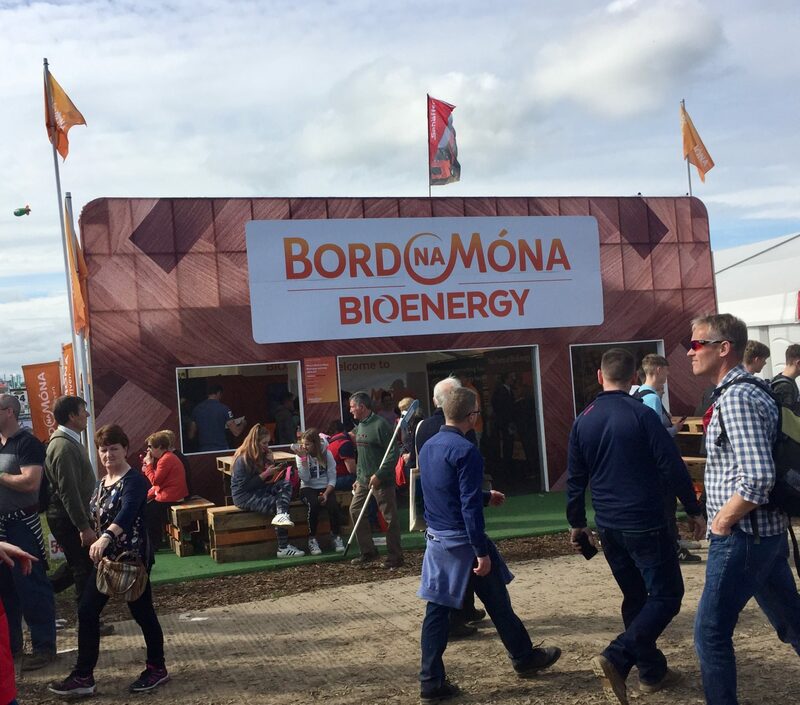 With over 300,000 expected over three days the size of The Ploughing Championships needs to be seen to be believed. 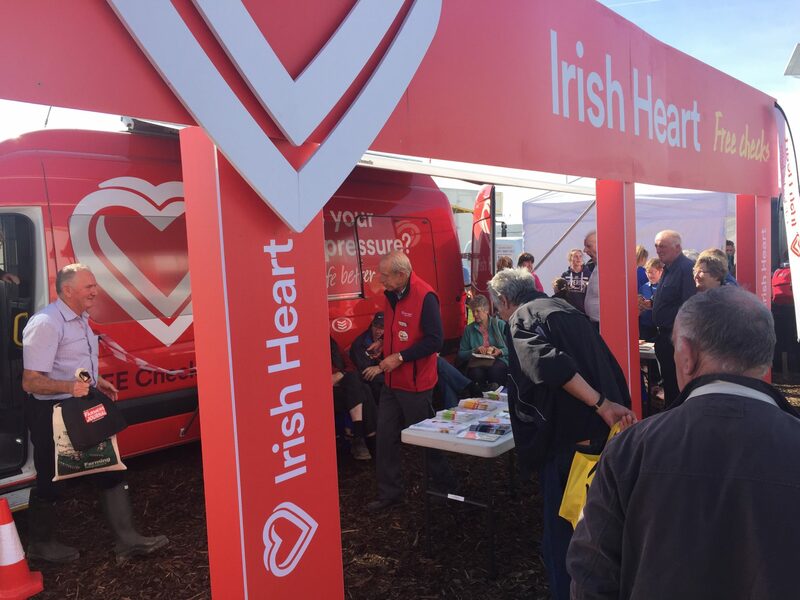 A complete cross section of Irish life is here but unsurprisingly, there are a lack of beards. 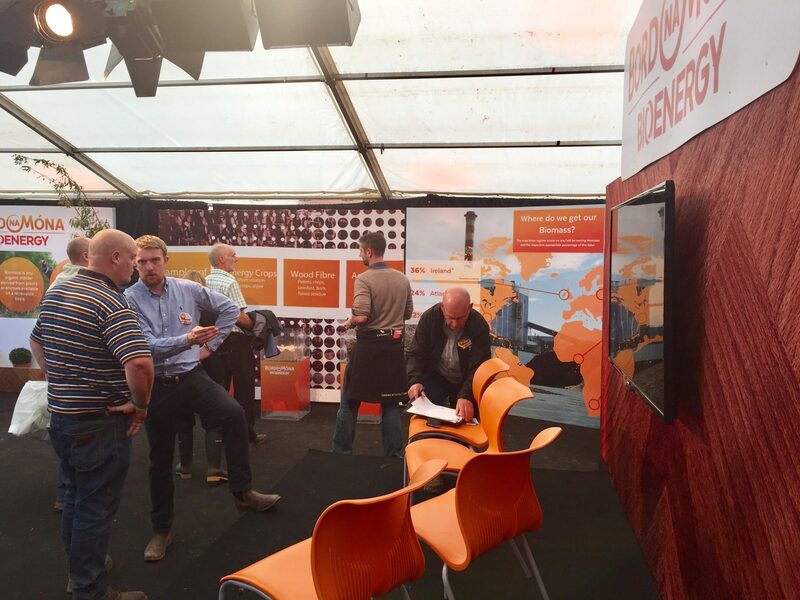 Here are some of the interesting stands we found on our wanderings. 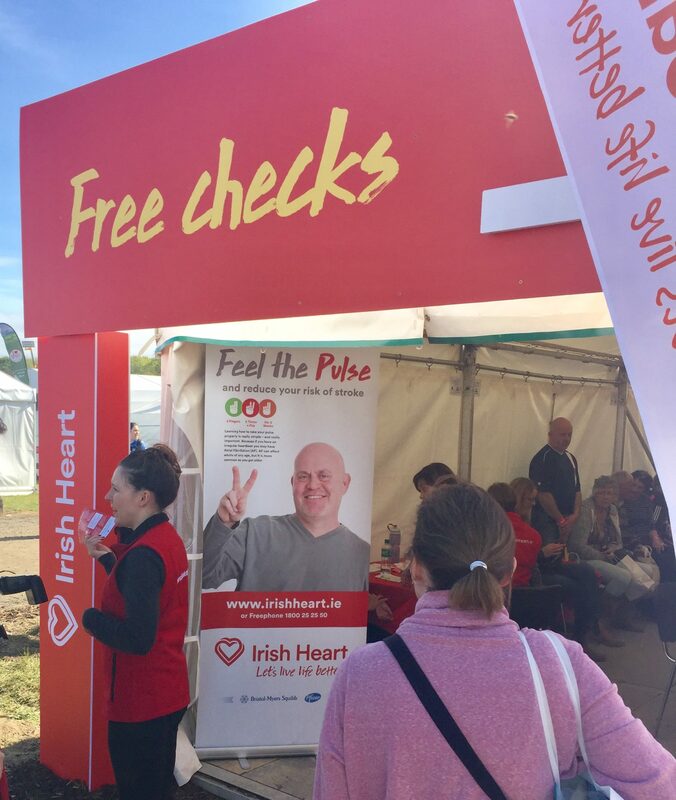 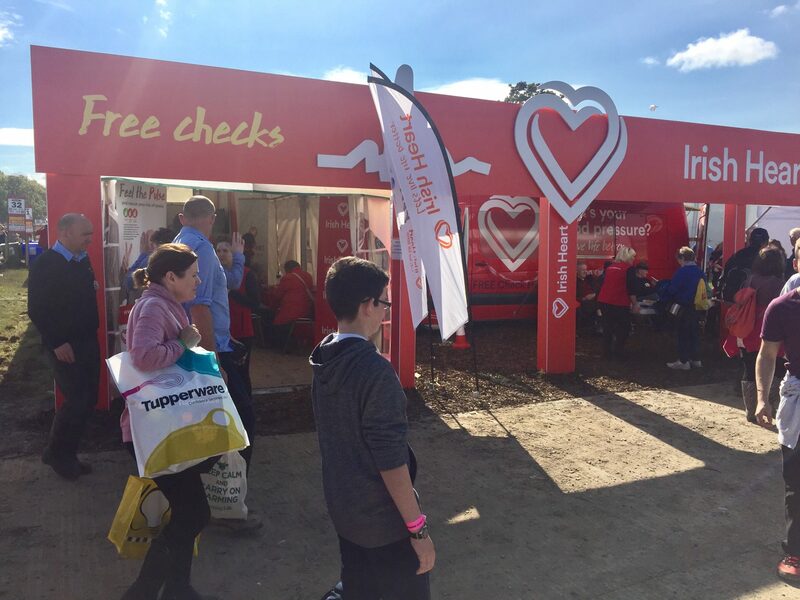 Irish Heart offered pulse checks and blood pressure check and a VR experience.